High-quality drinking water, swimming pool water and environmentally compatible industrial waste water require high precision and reliability in all components of the water circuit, for monitoring and adjusting the water quality. For almost 60 years, Lutz-Jesco has acquired an outstanding reputation for the development, production and worldwide installation of these components. Our company has for many years represented innovative solutions for swimming pool water/drinking water disinfection and urban waste water treatment. 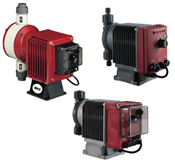 Products for liquid, solid and gaseous media from our dosing and conveying technology divisions, such as dosing pumps, peristaltic pumps, gas/vacuum controllers and dry feeders, daily leave our factory premises for places around the world. There are also measurement and control assemblies for liquid and gaseous media, complete systems for the disinfection of drinking water, chemically resistant high-performance centrifugal pumps and customer-specific solutions for dosing applications. 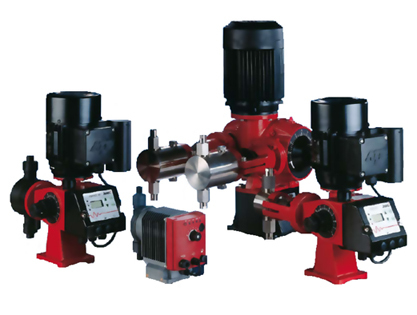 Over 150 different products with several thousand variants are now produced and sold by Lutz-Jesco and Process Pumps is proud to supply and support this vast range of products. 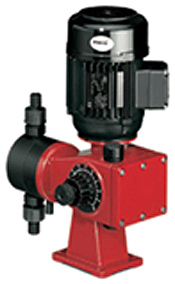 Uses IEC frame motor, allowing flameproof motors to be easily fitted. 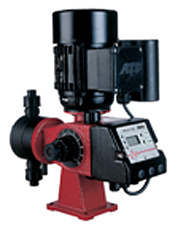 © 2009Process Pumps (Australia) Pty. Ltd.